← Get Over It. It’s National Meatball Day! Free Krispy Kreme Doughnut Today ! 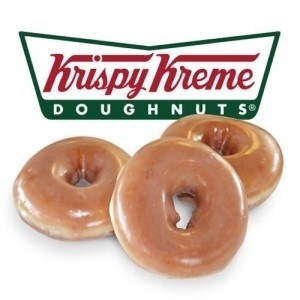 Krispy Kreme Doughnuts is celebrating Daylight Savings Time on Sunday, March 9th, by offering a free original glazed doughnut (one per guest) at participating locations. No purchase necessary.